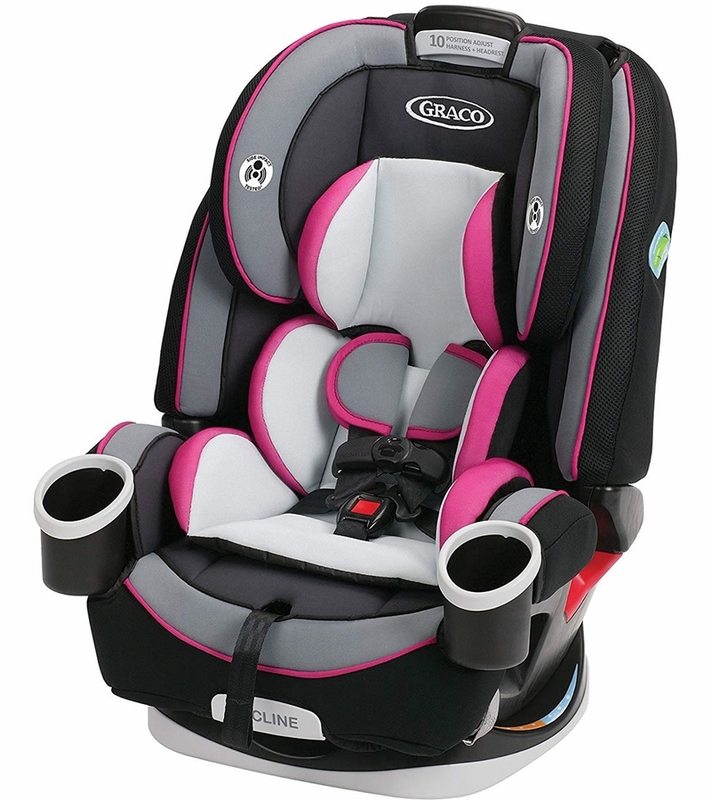 Graco 4Ever 4-in-1 Car Seat gives you 10 years with one car seat. 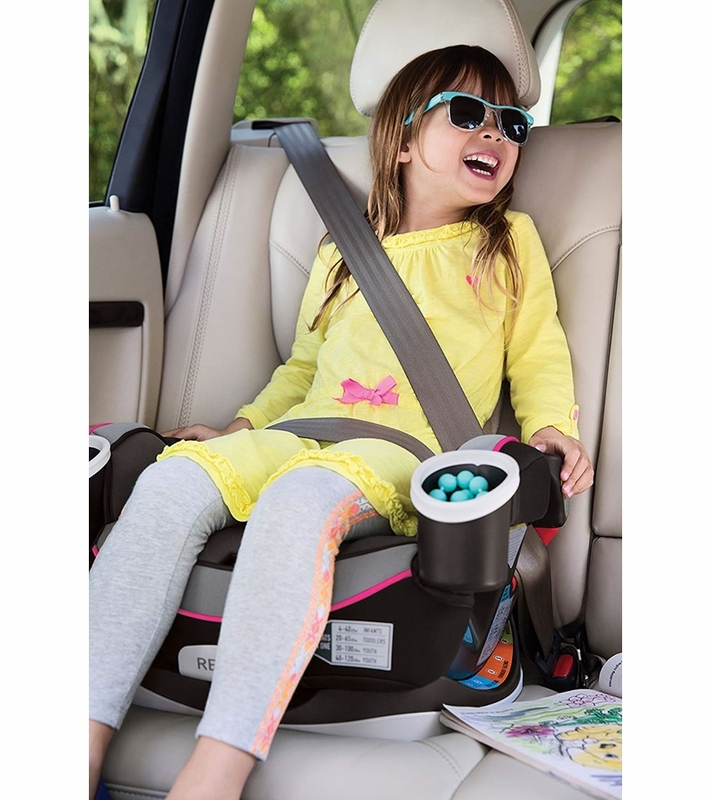 It�s comfortable for your child and convenient for you as it transitions from rear-facing infant car seat (4�40 lbs) to forward-facing 5-point harness seat (22�65 lbs) to high-back belt-positioning booster (30�100 lbs) to backless belt-positioning booster (40�120 lbs). For a proper fit, the Simply Safe Adjust Harness System and 10-position headrest lets you adjust the harness and headrest together, with no rethreading. 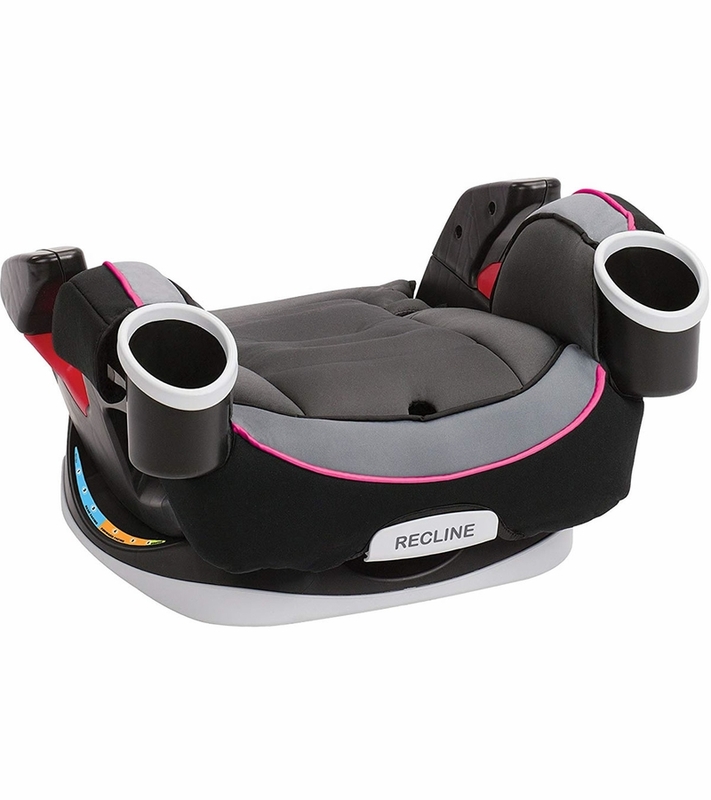 The 6-position recline keeps your child comfortable, while the InRight LATCH system with one-second attachment makes installation easy. 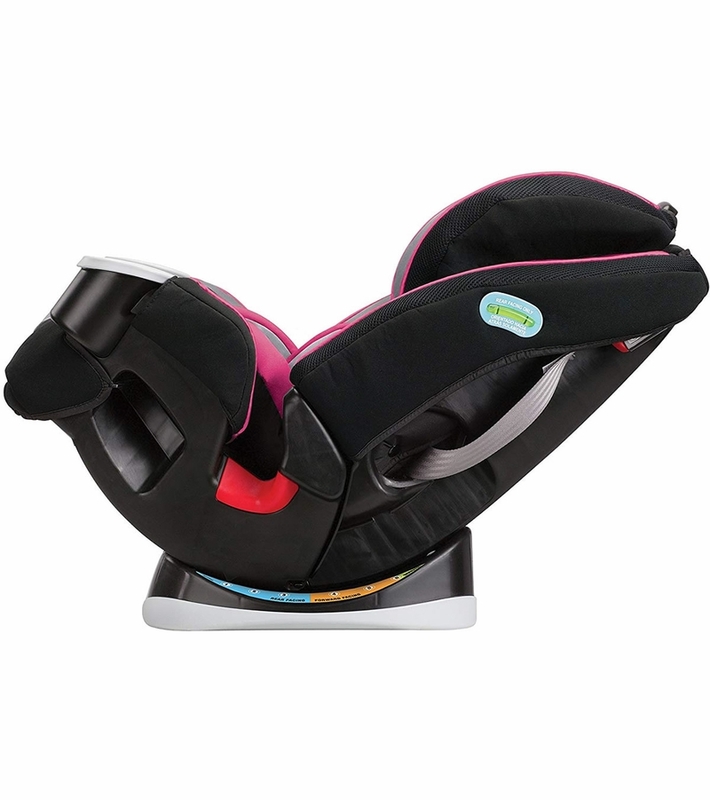 It�s the only seat that truly goes from baby to booster! 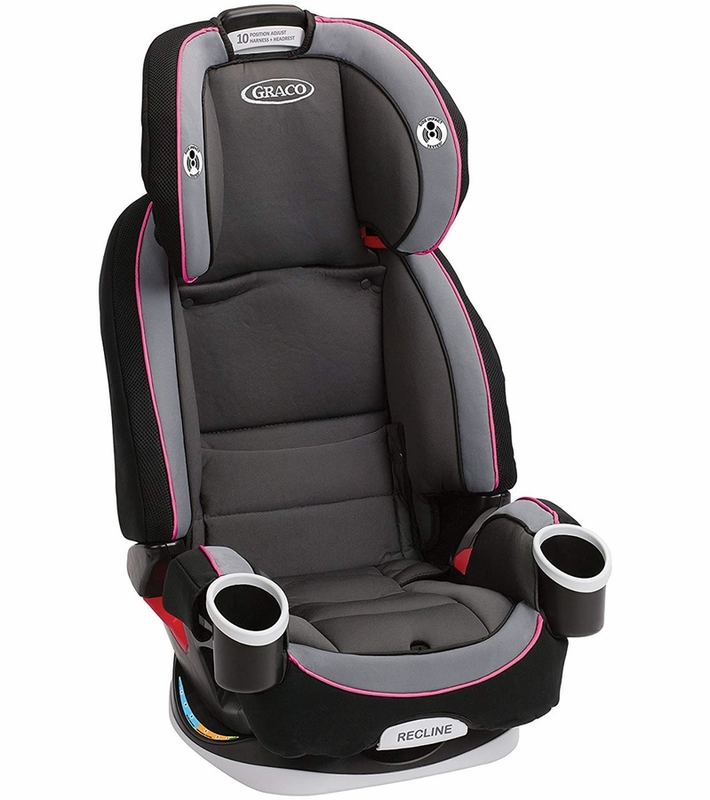 Excellent size width wise and ability to recline in 3 different positions forward facing and rear facing. My daughter hates being cramped up and she feels comfortable sitting in her new seat now. When loading her in, it�€™s easy for me to slide her in without having to lift her up higher in some car seats that have a higher arm rest for the baby. It doesn�€™t really protect the child more but it is a pain for lifting heavier babies in from any direction. The seat reclines enough to give room for baby and the passenger up front for enough leg room. There are two cup holders which I use for keeping her small toys or having in her view so she can reach them easily. Having one bottle in one cup holder and toys in the other is perfect. 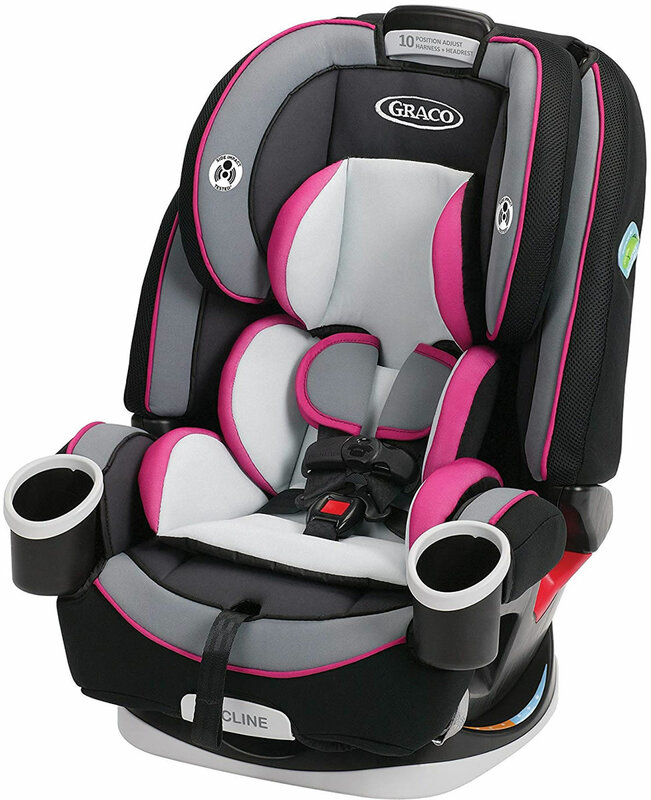 Love this car seat for its sturdiness and ease of use to clip baby in. 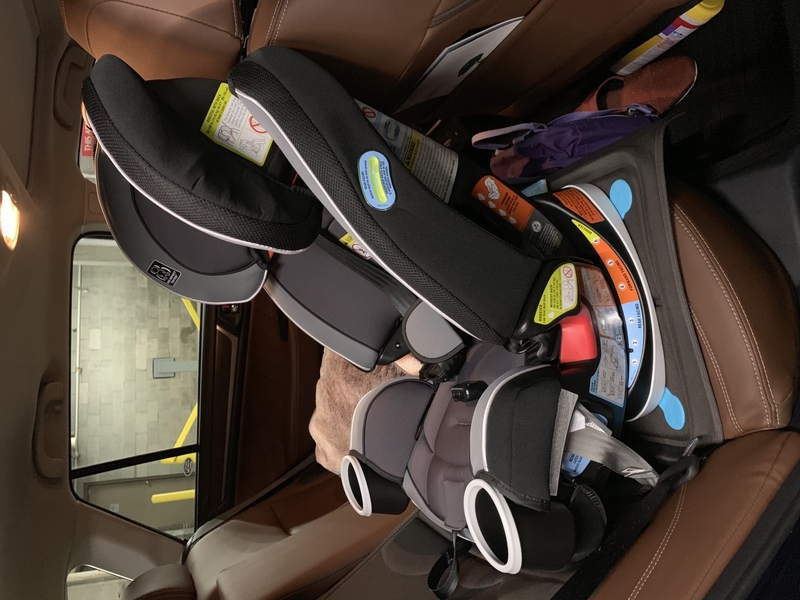 I feel safe knowing that the quick latch system holds the car seat and base in place rear facing and you can easily adjust and tighten.